Rectal Cancer: Where We Are and Where Are We Going? Colorectal cancers are the 3rd most common cancer in both men and women. 5% of Americans will develop colorectal cancer in their lifetime. Dr. Lakshman reviews the demographics of rectal cancer and risk factors. 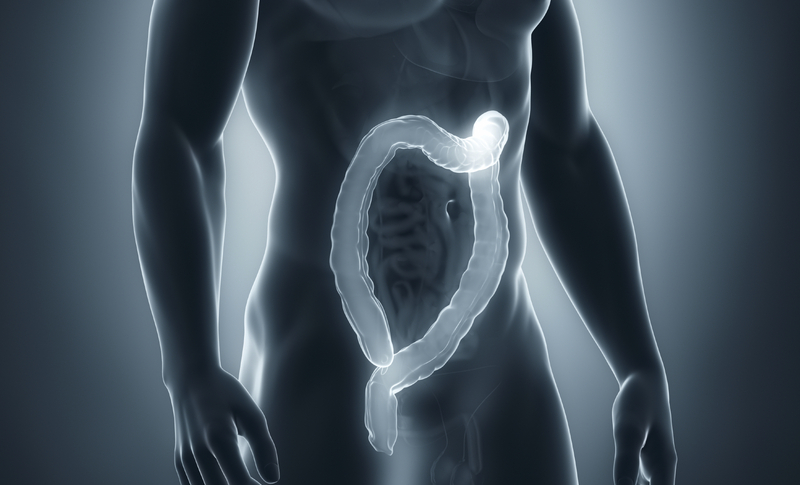 He describes the current diagnosis, staging and treatment options for rectal cancer. He also presents the latest technologies, treatment options and future endeavors for the management of rectal cancer.